Today, more and more people are focused on bathroom interior design as much they do on the kitchen’s design. 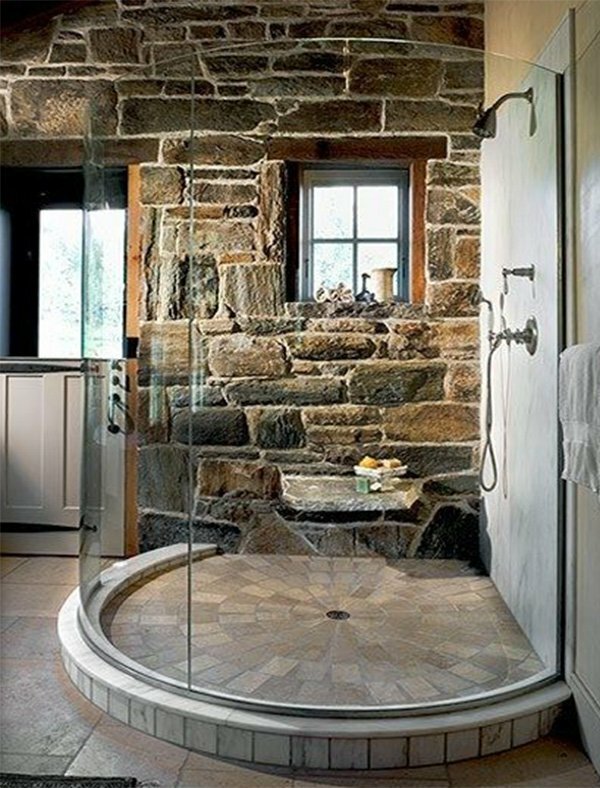 People are now realizing that a bathroom is not just another zone in the house but also a main element for stylish interior of the house. A bathroom is not just a place where we accomplish everyday essential hygiene, but a place from where our day starts and ends. Therefore, the kind of atmosphere in the bathroom affects your whole day activities, a great deal. It can either energize you or help you keep an up-beat mood or ruin it. No doubt it is very important to select the right kind of bathroom fixtures, however, the basic element that should be stressed upon the most are tiles. Many designers use several kinds of textiles for various projects and imitate them in even more ways. Ceramic tiles are used as a piece of art with a variety of designs which imitate wood, natural stones, metal etc. However, the new and better designs are created every other day. The designs have reached to a very high level, the effects are so impressive visually that you can tell the difference between real and fake only on seeing very closely or only by touching these tiles. ‘Ceramic leather imitations’ are a hit, this season. Another very hot trend this season is the use of famous historical catchwords. Designers create such an effect creating a very catching and appealing emulating art to the surroundings which creates nostalgia for historic values. Those times are gone when one had to choose only from a few monotonous designs. 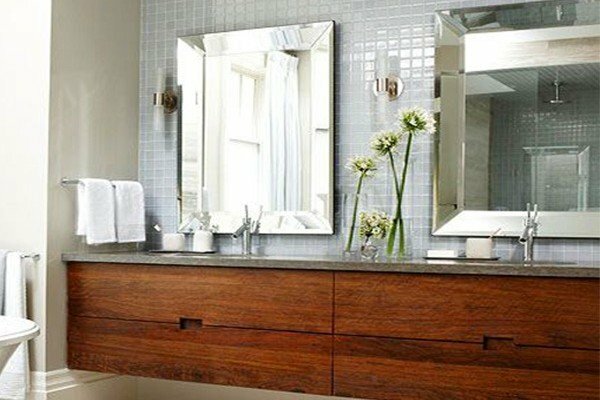 There are so many modern styles in the bathroom interior design techniques which create authentic environment and ecological rhetoric is the most basic technique, to achieve the same. This trend has found its place in the hearts of both new as well as old school intellectuals. Classic as well as modern themes of art have been used in creating new ceramic tiles for bathroom interior design. Famous picture, sketches and drawings by world renowned artists are preserved or reproduced year after year. Art is reaching new heights everyday and its getting better and more beautiful with implementation of every new idea.